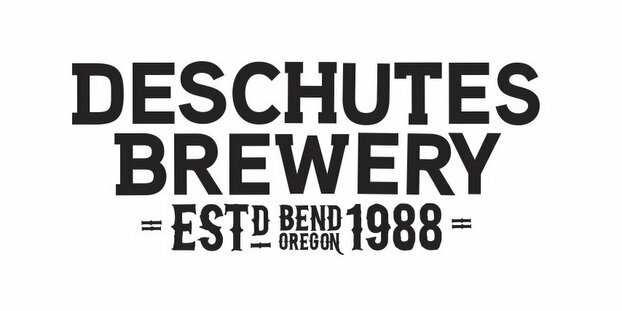 Deschutes Brewery announced that its craft beers will be available in Michigan beginning Oct. 6. The Oregon-based brewery will partner with West Side Beer Distributing for distribution of its beers in the Grand Rapids, Kalamazoo and Lansing areas. Deschutes launched in Ohio, Kentucky, central and western Pennsylvania, and Wisconsin earlier this year (or, as we call it, the Deschutes Eastern Takeover). The western portion of Michigan rounds out the brewery’s geographic expansion for the year. Initially, Deschutes Brewery will offer Mirror Pond Pale Ale, Black Butte Porter, the nation’s number one selling craft porter, Inversion IPA and, its winter seasonal, Jubelale. The beers will be available in six-packs (12-ounce bottles) and draft. West Side Beer Distributing distributes a portfolio of great domestic, imported and craft beer across 14 different counties to over 4,000 retailers in Michigan. The family-owned company started in the Metro Detroit area in 1965 and now has 400 team members working out of locations in Grand Rapids, Kalamazoo, Lansing and Romulus.